SILVER SPRING,Md. --- Seventh-day Adventist churches around the world are being fitted with single-occupant isolation pews this week. 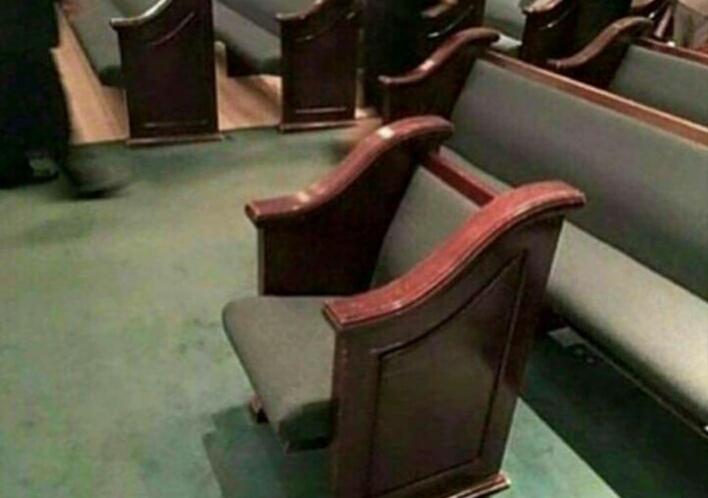 The pews are the latest attempt by church leaders to combat disruptive talking by members during services. Church deacons have been trained to identify the noisiest member of their congregation and usher them firmly to the isolation pew at any point during the service. 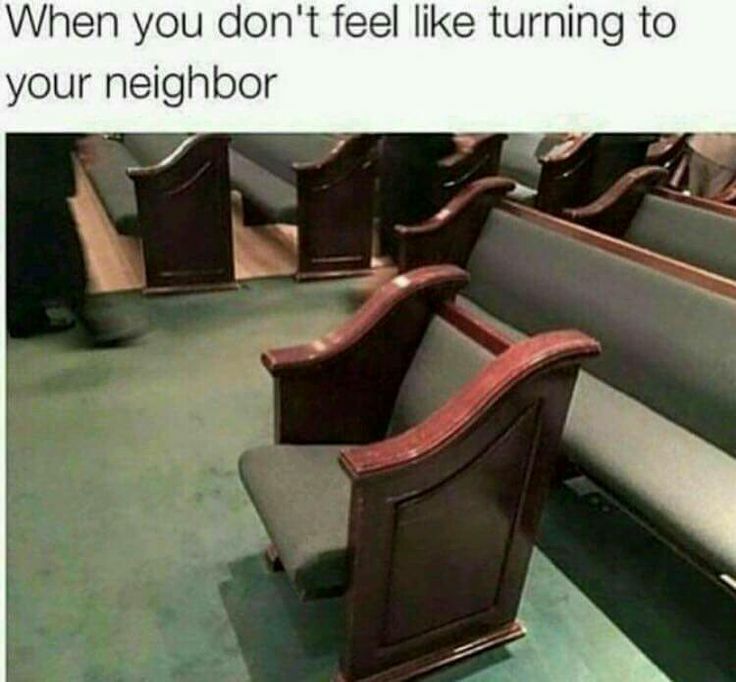 A memo released from the General Conference headquarters of the church instructed local churches to locate isolation pews "right up front so everyone can keep an eye on offenders." In the New England churches of the 16th, 17th & 18th centuries, a special Deacon would gently tap the offender on the head with a long pole. Perhaps, the SDA church should resurrect this old custom. Better yet, Pastors need to put more pizzazz into the sermons. Make us gasp more. Make us sob for our sinful ways. More sighing & crying beneath the altar. More staring at the talkers also helps. It worked when I was a Teacher. Maybe those talkers could be stuffed with lotsa Little Debbies. Can’t make much noise while chewing & swallowing. Woe iz me. GOOD IDEA, USE IT AS A TIME OUT.